If you enjoy the work we do here at Spiritualbabies and find it a blessing, please consider donating and helping us continue. Thank you. 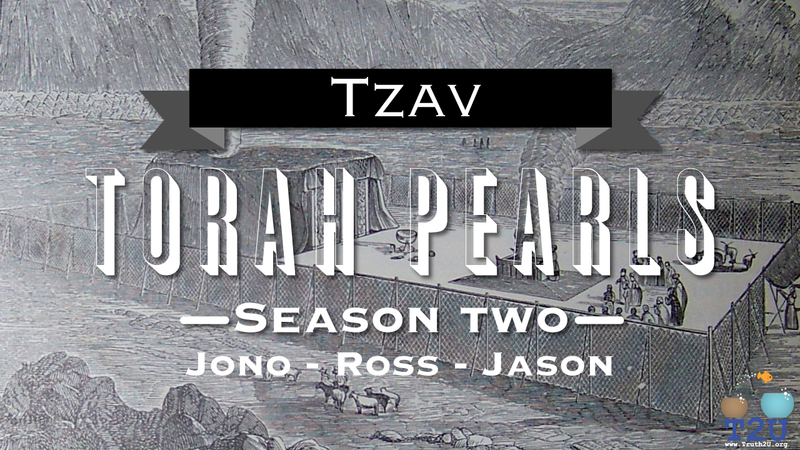 This weeks Torah portion round up for the Parsha of Tzav.